Are you a massive MMA fan? Well then its likely that you need to check the history books sometimes to bring back memories of old events. If you need any information on older fight cards then go to the Schedule archives. 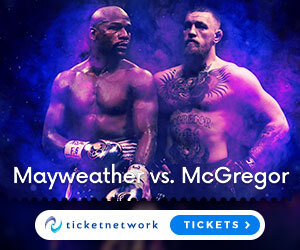 If you need to see the latest fight results you can always see them HERE – also if you want to know what MMA events are coming up next, then check out the schedule page and if you want tickets for any of these fight cards then you can make bookings on the events page.